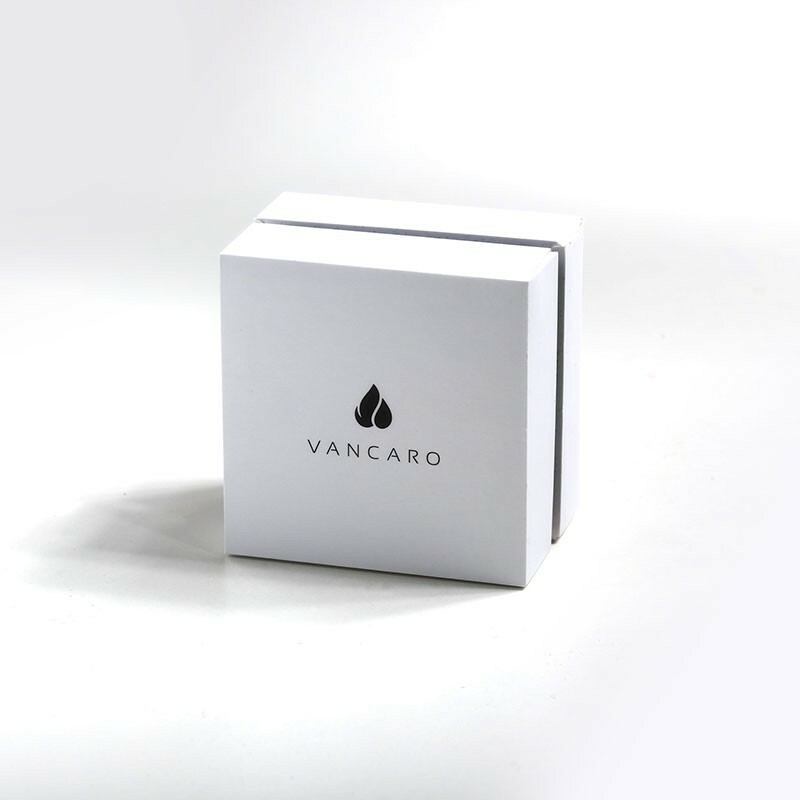 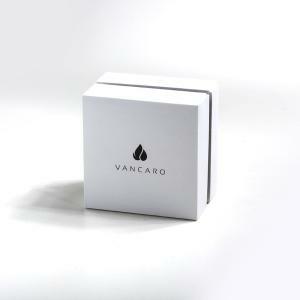 The cord of three strands symbolizes the joining of one man, one woman, and God into a marriage relationship. 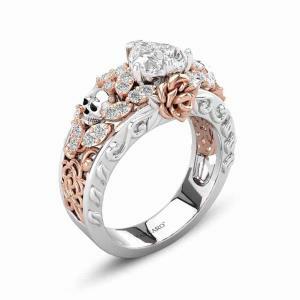 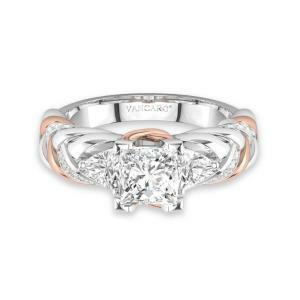 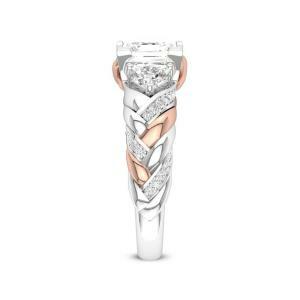 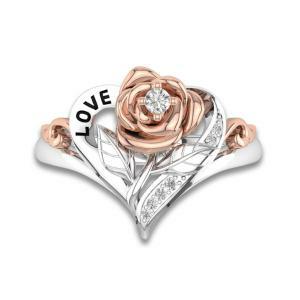 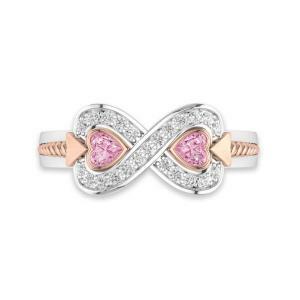 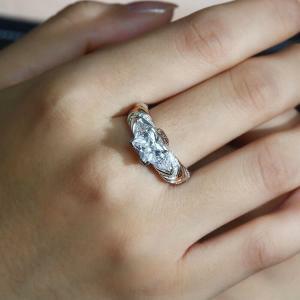 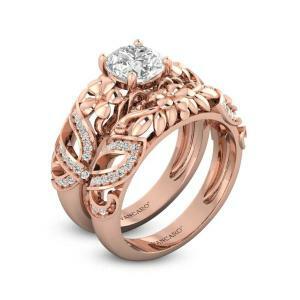 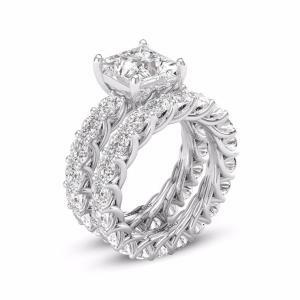 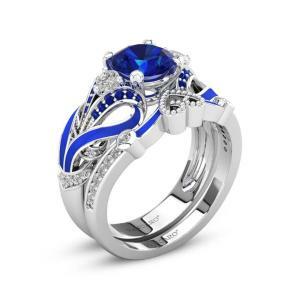 God’s knot engagement ring represents our sacred union created on your wedding day. 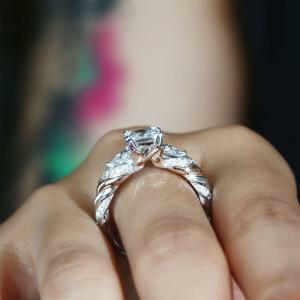 From then on, we closely tied together by the ring. 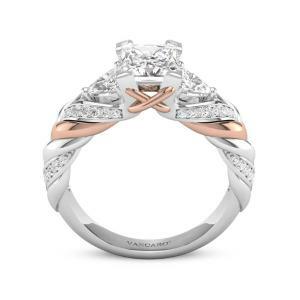 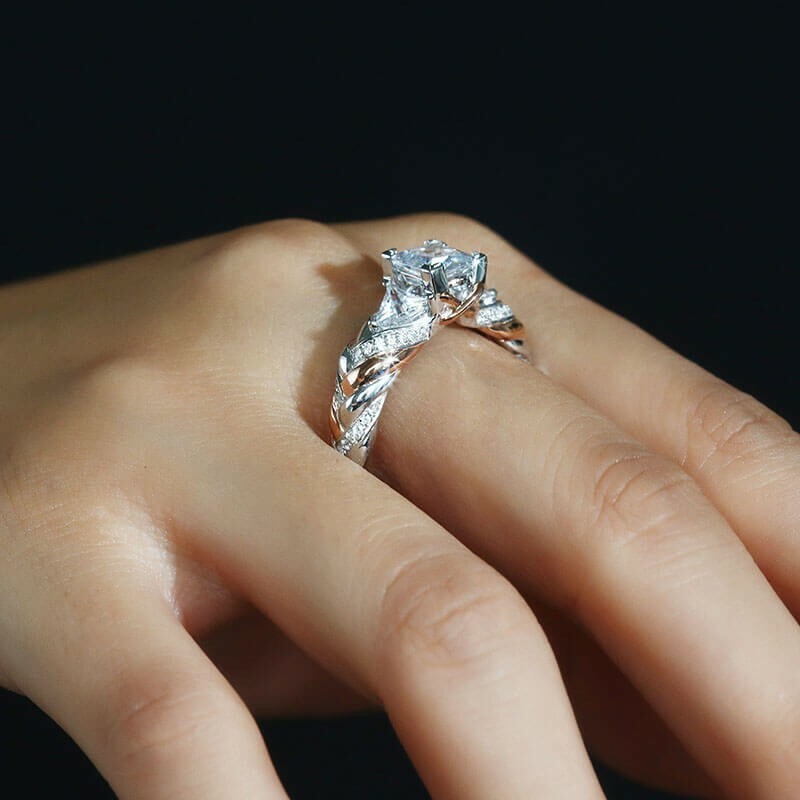 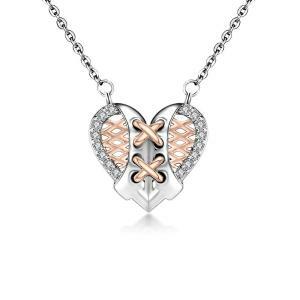 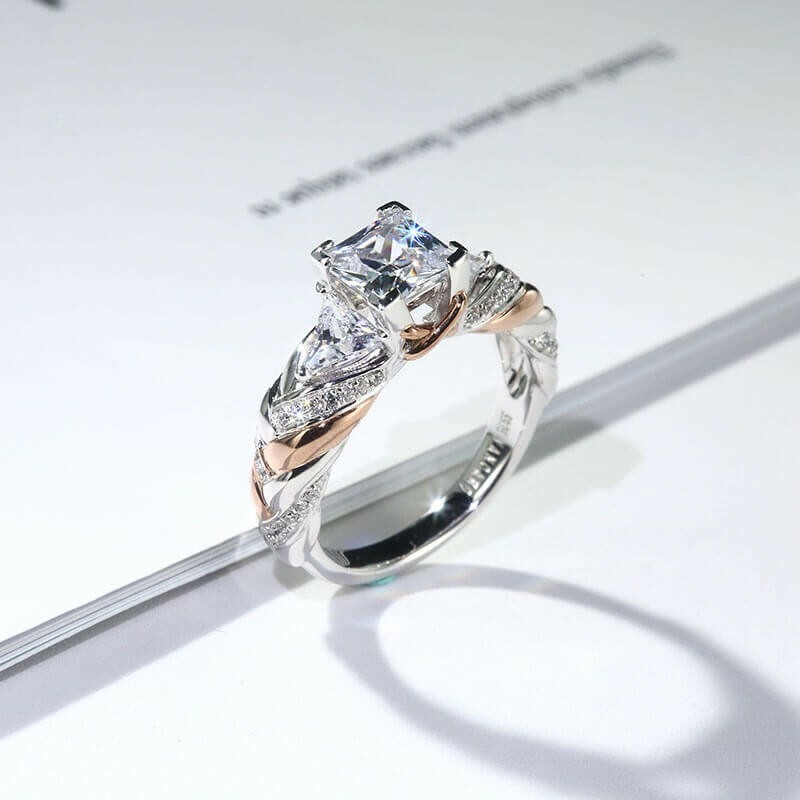 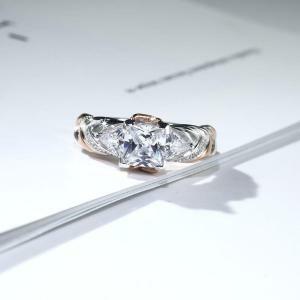 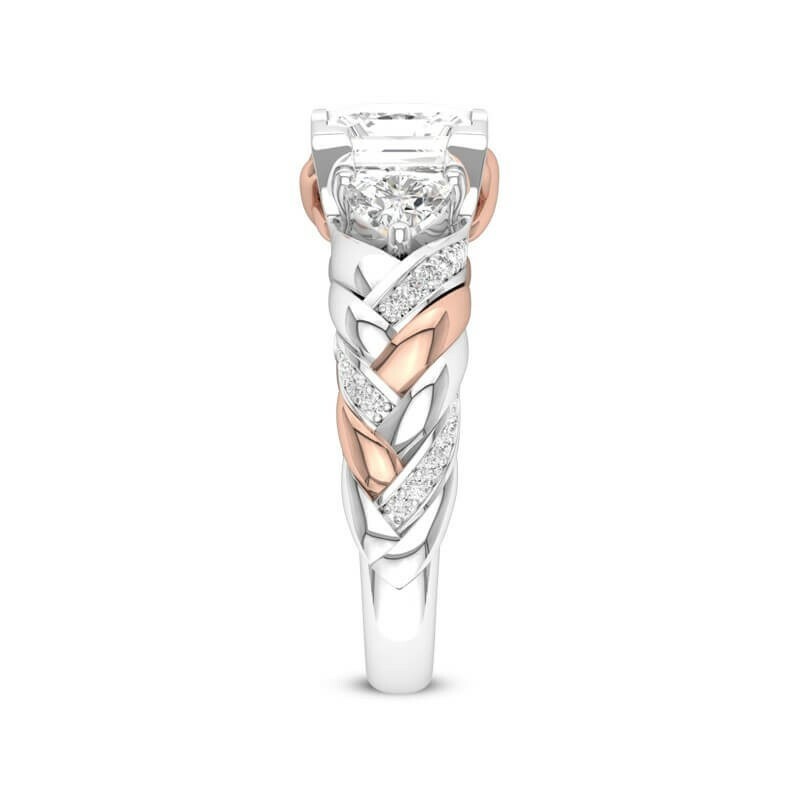 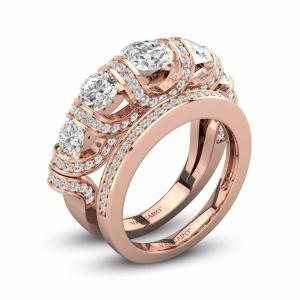 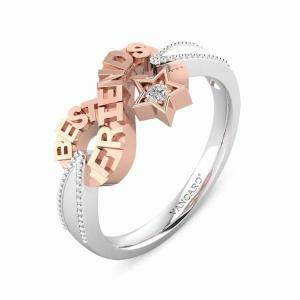 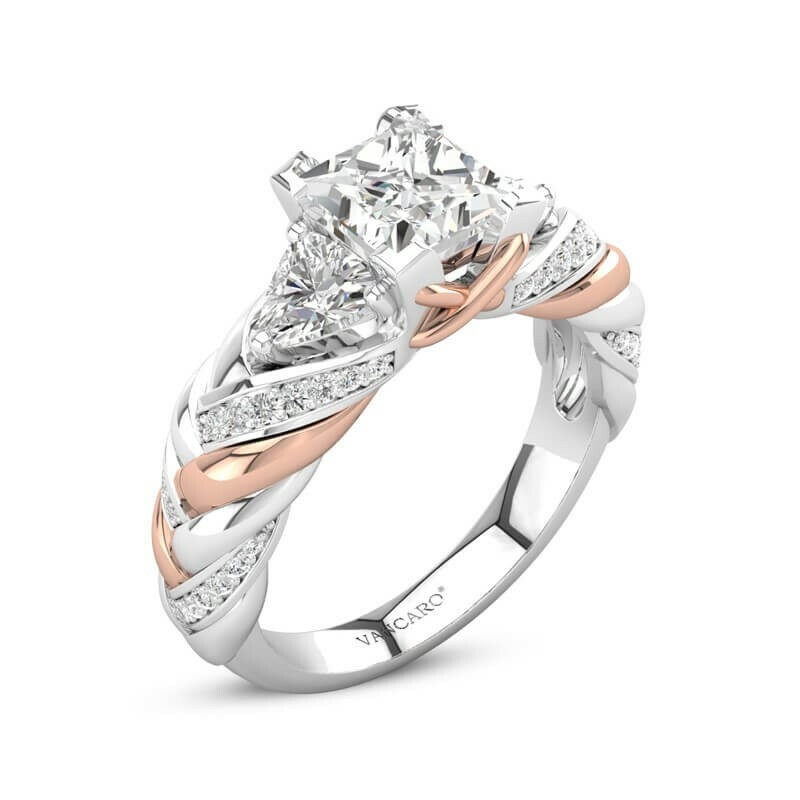 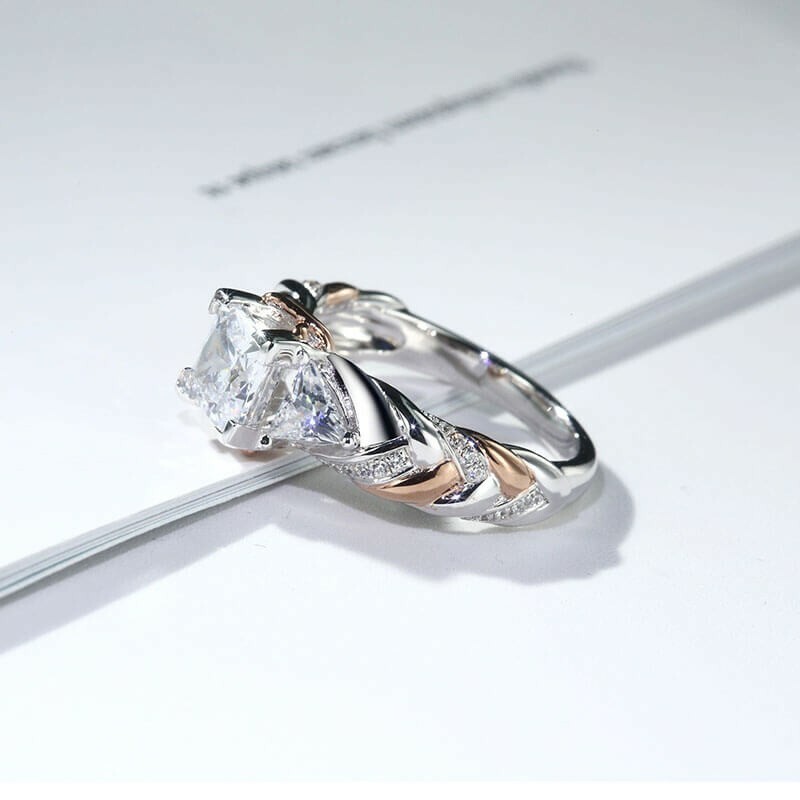 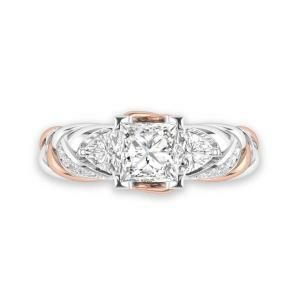 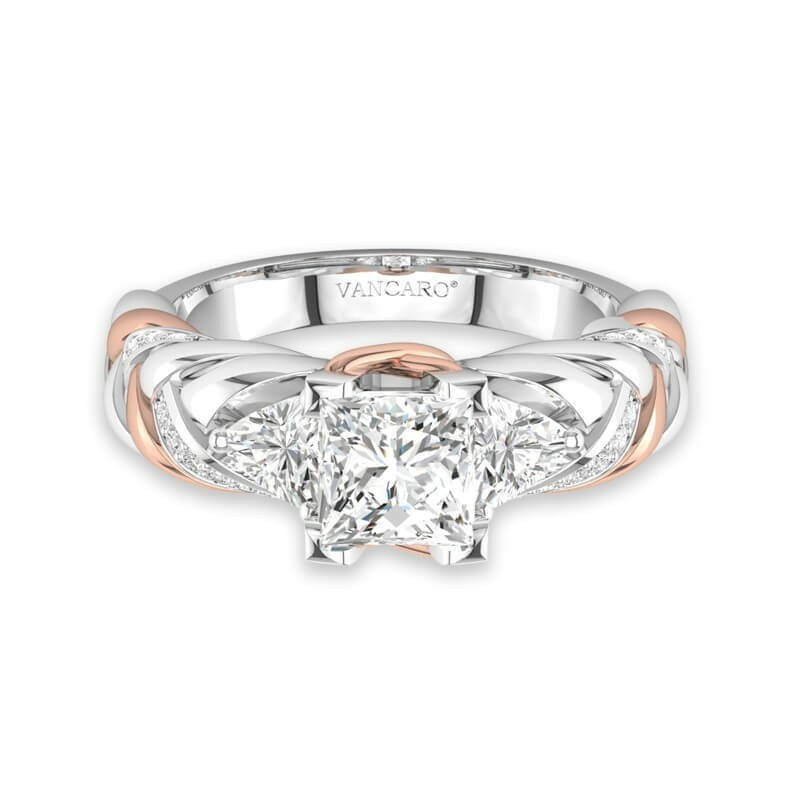 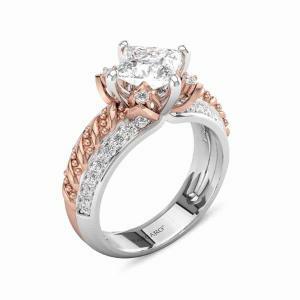 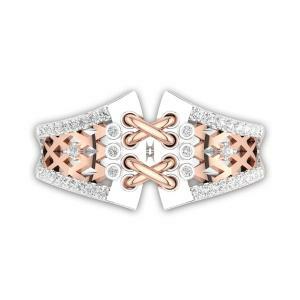 Inspired by the God’s knot, the three strands were crafted from 14k white gold, 18k rose gold and articulated with 0.14 carats of glistening accents, which separately represents you, your soon to be spouse, and God. 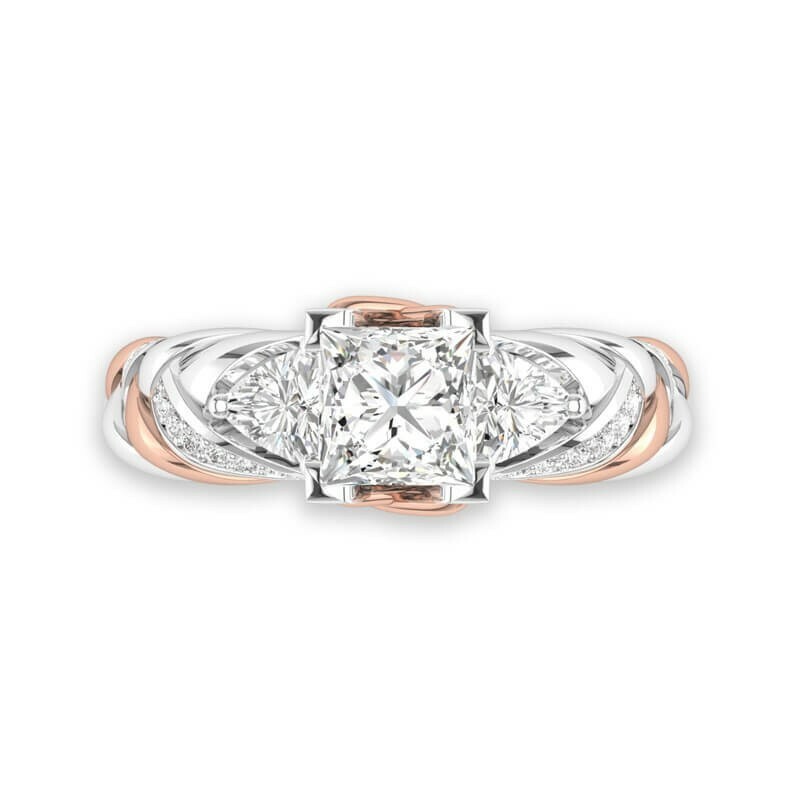 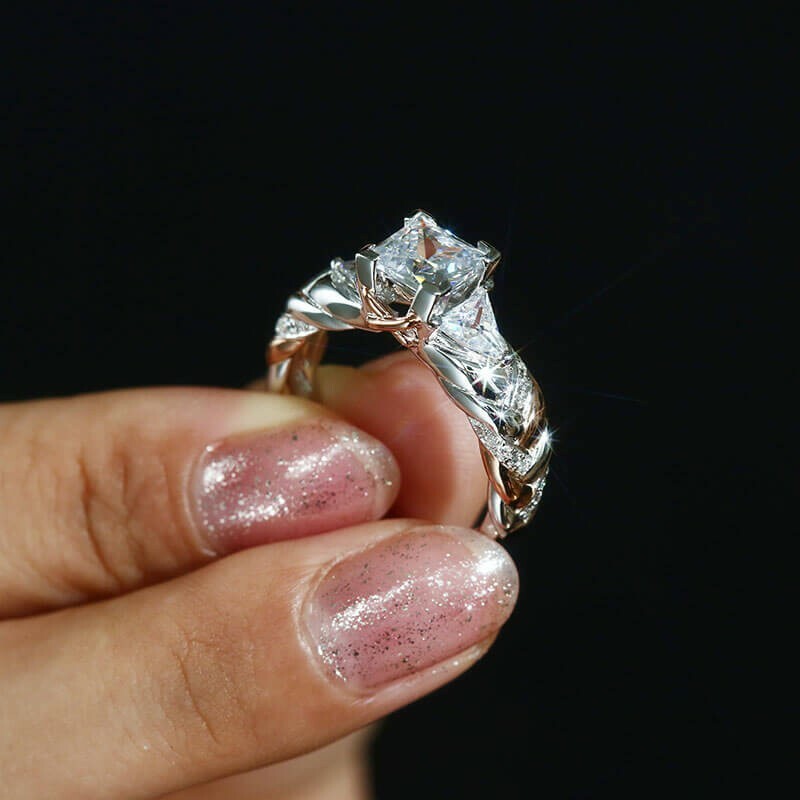 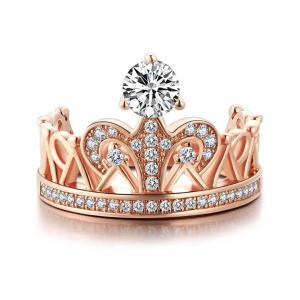 An accent of corset design highlights the 1.50ct princess cut center stone. 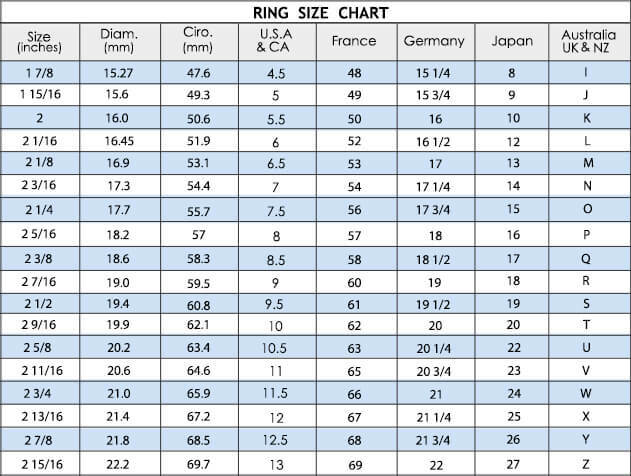 Match this ring with our angel wing double layer necklace to complete your romantic wedding ceremony.